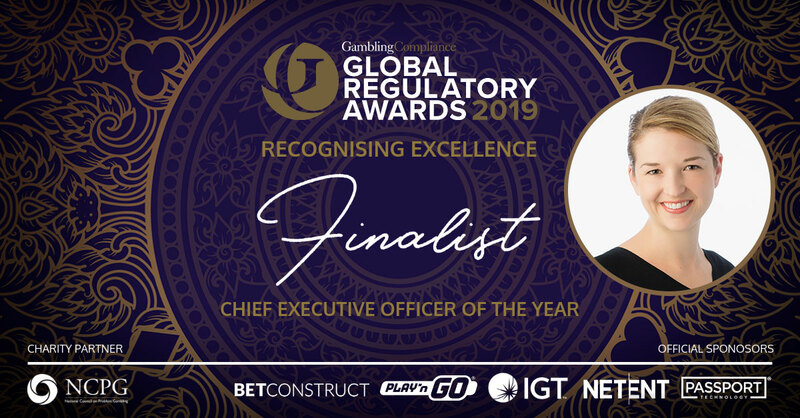 GeoComply is delighted to announce that Anna Sainsbury has been officially shortlisted as a finalist for the GamblingCompliance Global Regulatory Awards 2019 in the Chief Executive Officer of the Year category. We look forward to celebrating this fantastic achievement at the Global Regulatory Awards ceremony on May 1. Click here to view the full shortlist.